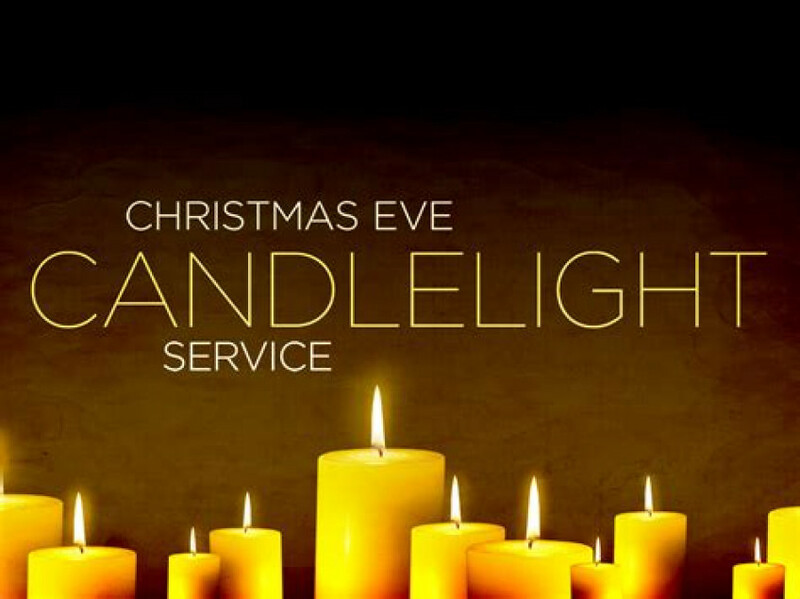 Join us Christmas Eve at 6PM & 11PM for our Christmas Eve Candlelight Service. We sing carols, celebrate Communion and end the service singing "Silent Night" with candles glowing. What a wonderful way to celebrate the birth of our Lord & Savior Jesus Christ.